Welcome to the ISSP Multimedia Sustainability Resources page, where we showcase multiple forms of media that are being used to convey the current sustainability narrative. This collection is intended to showcase the people and themes that are headlining our field. We have included music videos, recordings of lectures, webinars, animations, podcasts, and cartoons. Please take a moment to submit your suggestion for new content and topics, we'll add new resources to this page as they becomes available, check back often! And for traditional book-based sustainability resources, see our Sustainability in Print page. Interface, Patagonia, and Unilever: Three leading companies are making sustainability the cornerstone of their brands and are shaping the way that sustainable business is conducted all over the world. Watch the Video! Webinar Recording: Integrating Sustainability With Operational Excellence. Presented by Andrea Hoffmeier, with over 25 years of professional experience and a founding partner of Sherpa Inc, a Benefit Company. 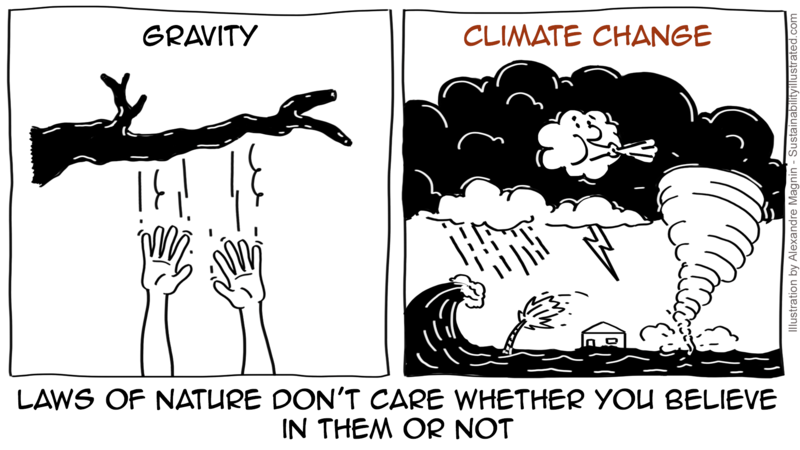 This is the first in a series of sustainability-themed cartoons by Alexandre Magnin to help people learn about and teach sustainability in an engaging and effective way. See more cartoons and sign up here for a new cartoon every other Tuesday. The Story of Stuff exposes the connections between a huge number of environmental and social issues and calls for everybody to chip in and create a more sustainable and just world. For more information about other key issues like water and microfibers, visit The Story Of Stuff website. 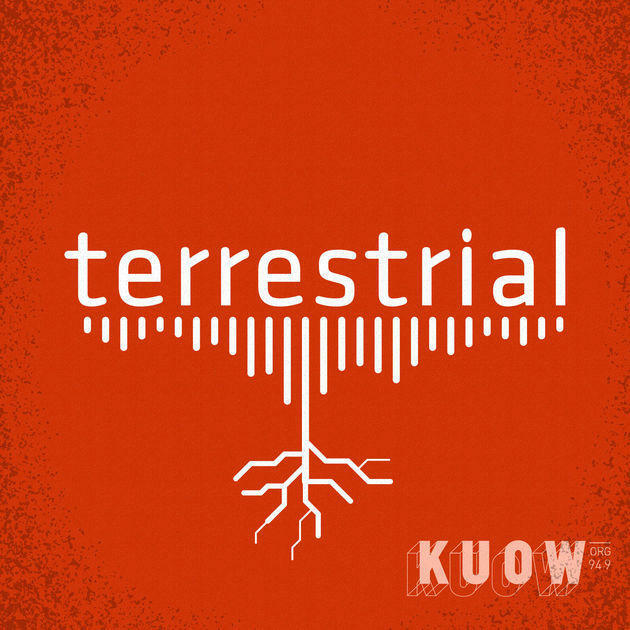 In The Terrestrial podcast, host Ashley Ahearn brings us the stories of people and the personal choices they make in the light of environmental change and challenges. 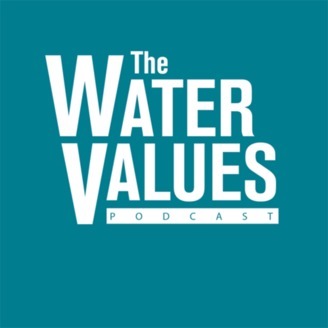 Join host Dave McGimpsey in his Water Values Podcast for insightful conversations on how we can be smart about the use and reuse of water. Go beyond the headlines in sustainable business with Heather Clancy, host of the GreenBiz 350 Weekly Podcast. Designer, researcher, educator and consultant Clara Vuletich, works with some of the biggest fashion brands to ask the right questions about where clothes come from. Bruce Friedrich, executive director of The Good Food Institute (GFI), discusses how venture capital firms, entrepreneurs, and major corporations are rising to the challenge of feeding 9.7 billion people by 2050. Sustainability consultant Alexandre Magnin presents a powerful metaphor to explain the importance of sustainability based on the work of Dr. Karl-Henrik Robert and the Natural Step.